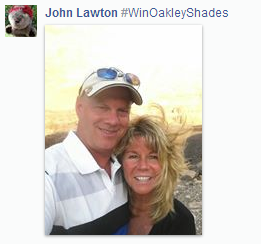 Thanks to all that participated in our #WinOakleyShades contest. 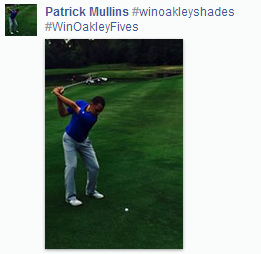 There were some great photos submitted and the photos listed below are the winners! 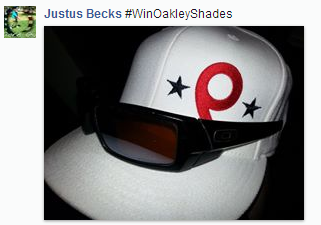 If you’re one of the lucky ones, reach back out to us so we can get you your Oakley shades.